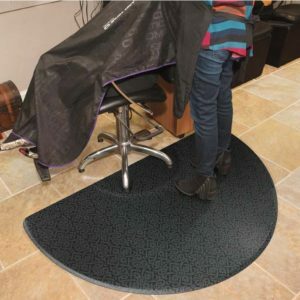 Mats have many purposes. 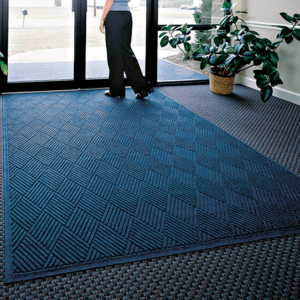 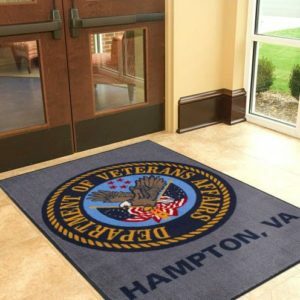 We all know that mats are good for wiping your feet off before you enter a building. 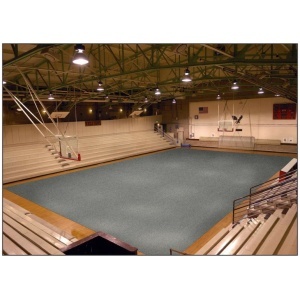 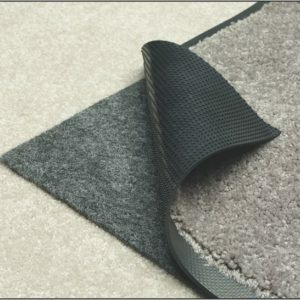 We also know that mats provide a soft surface to tumble around on without getting injured. 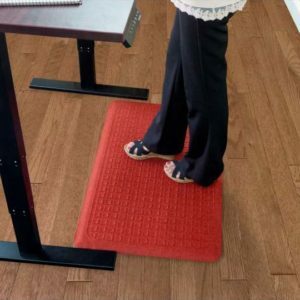 But did you know that mats can be designed to prevent you from slipping and falling? 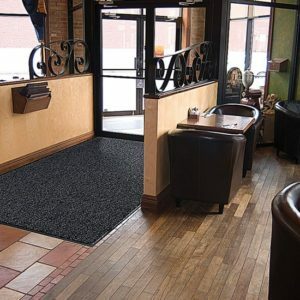 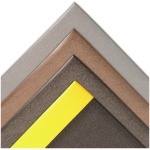 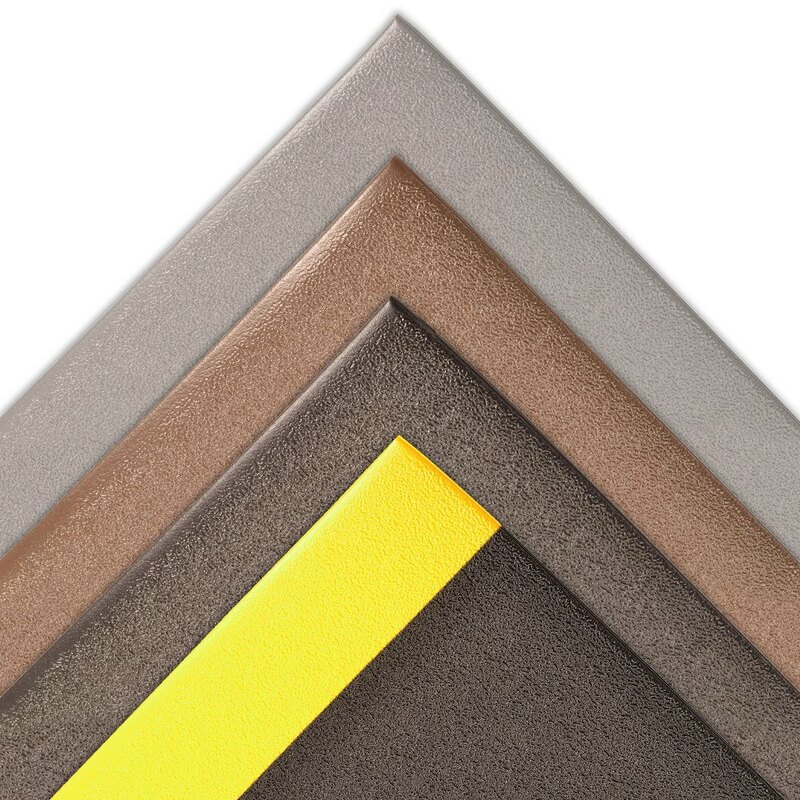 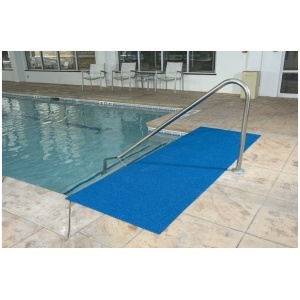 These mats are known as antislip mats, and they can be found in many different settings. 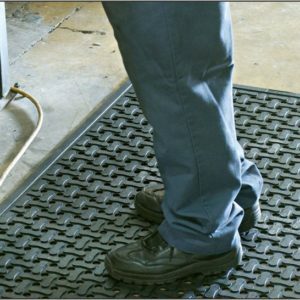 In fact, these mats have probably been keeping you safe without you even knowing it! 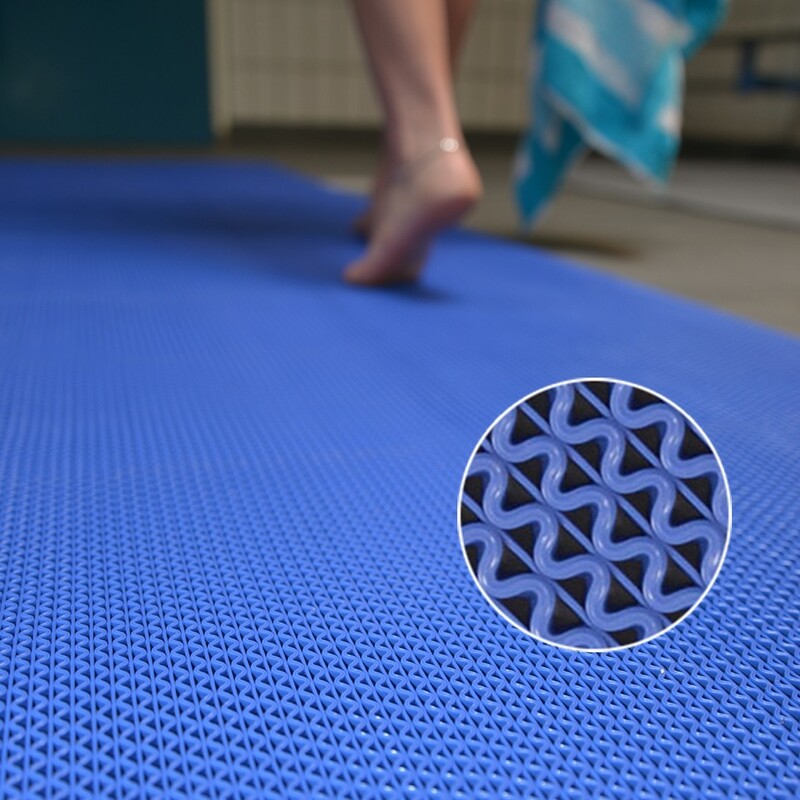 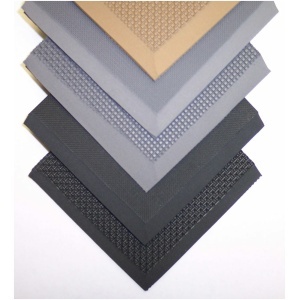 This article will explore the topic of antislip mats in greater detail.